Don’t struggle to teach writing! Time4Writing helps your child build writing skill and confidence with step-by-step computer-based interactive lessons. Time4Writing’s qualified teachers will grade and provide personal feedback on your child’s work so you don’t have to! Enhance your child’s vocabulary and spelling through games and online practice. Vocabulary Spelling City allows you to enter and save your own spelling lists so your child can work from whatever level they are on. Every time your kids play they will build spelling and vocabulary skills while improving reading comprehension too! 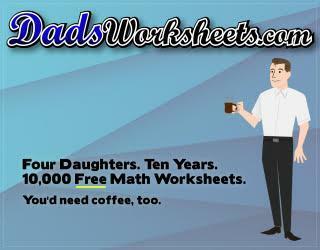 Dad’s Worksheets has been one of the web’s top-ranked sources of free math learning materials since 2008. Dad’s Worksheets contains over 8000 PDF worksheets and is the perfect place to find worksheets to help your homeschoolers with their math practice. For over ten years, DadsWorksheets.com has provided 100% free resources for teaching math. Four daughters keep Dad busy, but there’s still time for regular updates including his recent money worksheets, multiplication charts and printable coordinate planes. This is one site home school families should be sure to check out! Get your learners interested and enjoying math! 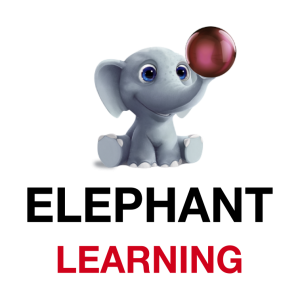 Elephant math provides children with fun math instruction that not only helps them learn basic concepts but also explains the why and how these concepts work! The entertaining lessons and detailed progress reports make this perfect for homeschooling families. 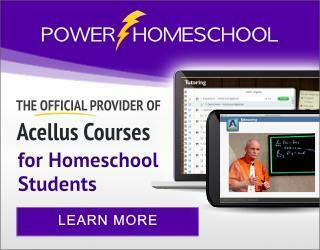 Power Homeschool is a great program to help homeschoolers learn under the supervision and assistance of their parent. This program allows students to learn at their own pace and rewatch the engaging video lessons as many times as needed. The flexibility of this program makes it great for all ages and all levels. 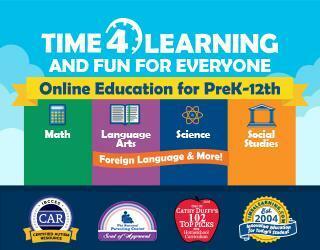 Time4Learning is a flexible, online curriculum for homeschooling families. This program provides homeschoolers with the tools and resources they need to become confident in the core subjects like math, language arts, science, and social studies. All homeschoolers, new and old, can benefit from the customization that Time4Learning provides. 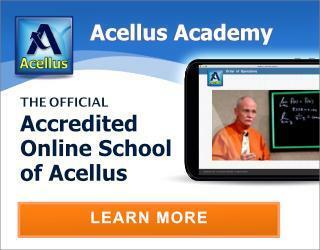 Acellus Academy provides a flexible but rigorous muli-subject online education for your children. Each subject is taught through video instruction by master teachers from across the nation. Acellus is perfect for the homeschooling family that is looking for a traditional school alternative. 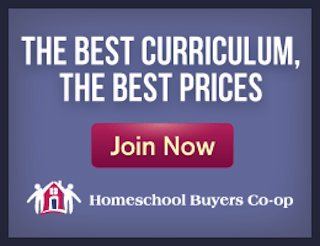 Homeschool Buyers Co-op is a must stop for all homeschoolers. 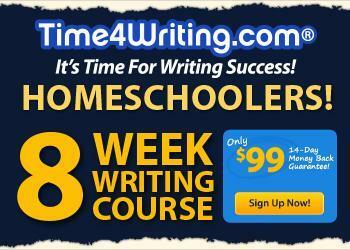 This free to join site provides homeschoolers with great deals on only the best homeschooling curriculum. 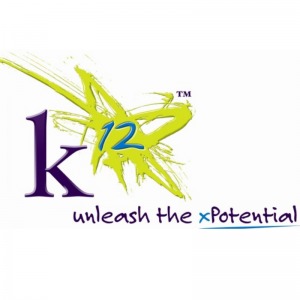 K12 gives parents the option to homeschool online or educate their child at home with an online public school. K12 offers simple and straightforward access to engaging and interactive courses to help your child succeed in foundation subject and electives. 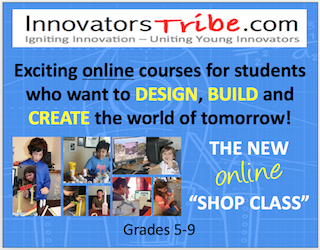 Innovators Tribe provides great courses to support budding inventors. Give your middle school aged children the resources to expand their imagination, critical thinking, and problem-solving with one of their fun technology courses.